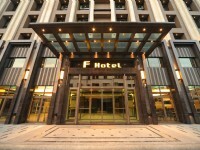 F HOTEL Hualien is a newly opened modern hotel with carefully chosen location in the downtown of Hualien City close to Hualien Railway Station. 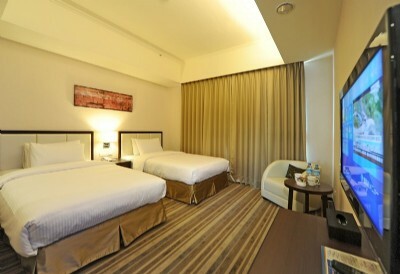 The hotel is about a 3-minute drive/ a 10-minute walk away from Hualien Railway Station, while Hualien Airport is within a 15-minute drive away and Hualien Port is within a 10-minuite driving distance. 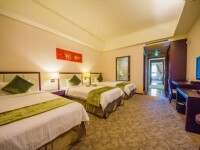 A unique location will allows you to discover something special on your journey such as Jian Qingxiu Temple (6.6km/13-minute drive), Cisingtan Scenic Area (8.5 km/15-minute drive), Cisingtan Katsuo Museum (5.2km/9-minute drive), Hualien Nanbin Night Maket (3.9km/9-minute drive), and Hualien Railway Culture Park (3.0km/7-minute drive). 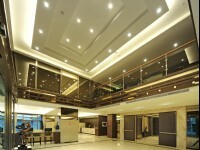 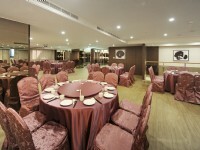 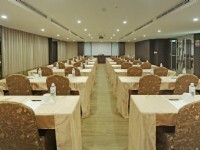 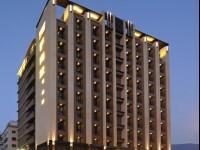 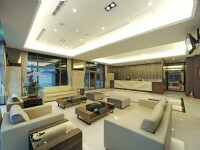 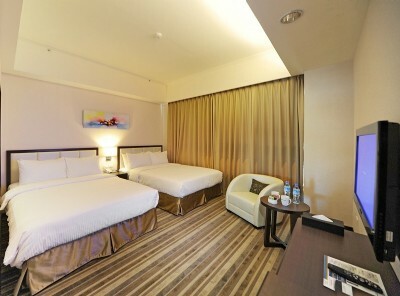 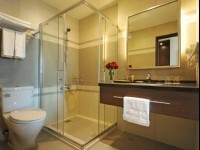 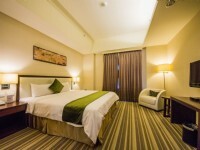 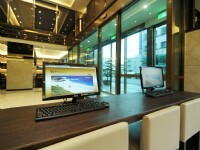 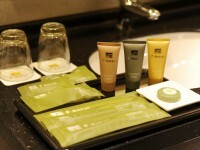 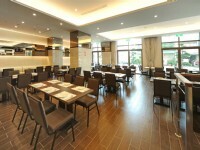 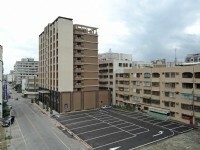 F Hotel Hualien offers convenient and luxurious accommodations for your Taiwan travel.